Crime Writers, Lawyers 7 Coppers! NOTE: This content is old - Published: Wednesday, Sep 20th, 2017. 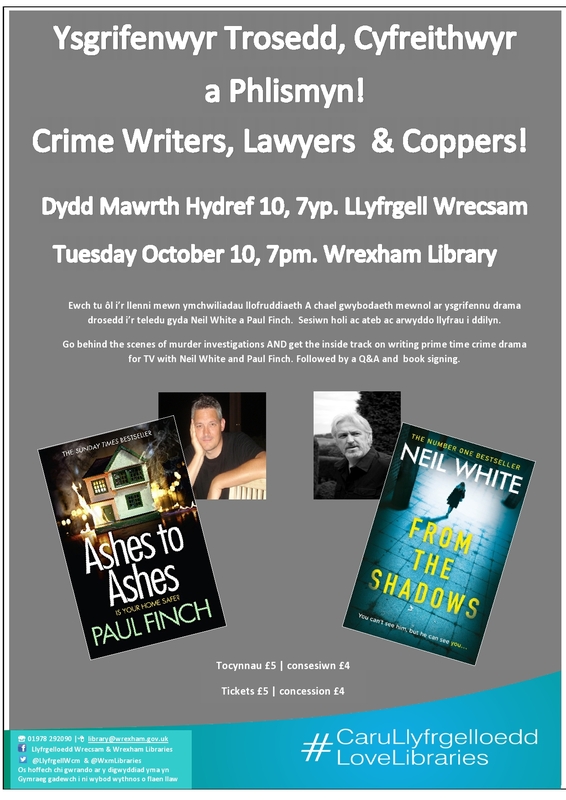 To celebrate National Libraries Week Wrexham Library is hosting a special evening in the company of renowned crime/thriller authors Paul Finch and Neil White. Join them on Tuesday 10th October, 7pm, as they go behind the scenes of real life murder investigations AND get the inside track on writing prime time crime dramas for TV; followed by a question and answer session and book signing. 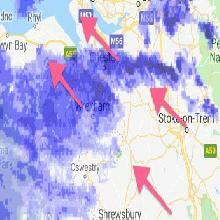 Waterstone’s will be selling books on the night. All of this for just £5 per ticket (£4 concessions), which are available from Wrexham Library.